Few things say ‘Green’ to customers as openly as solar power. Converting the sun’s energy into clean, green electricity is a highly efficient way to stay green and reduce energy costs. Electricity rates are on the rise, as energy demands increase. 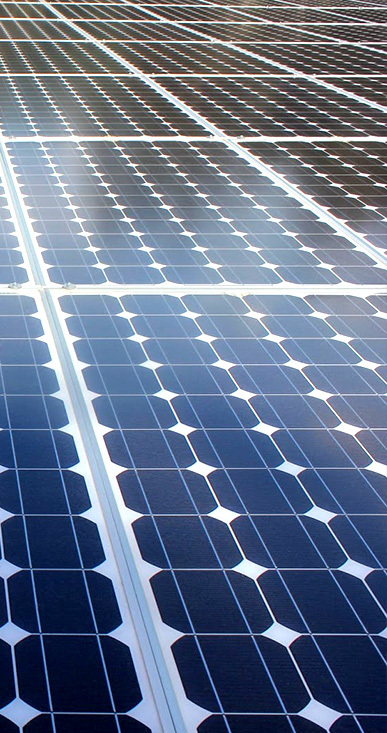 By reducing energy demand, a solar solution could make a lot of sense for your business. A quality renewable industrial solar system is highly efficient and can be paid off in a short amount of time. Once paid off, it will continue to provide you with clean energy for years to come. Cartwright & Sun Energy will design a solar system to maximise returns based on optimising the solar system capacity, against site specific constraints. We design each system specifically to suit the business’s needs, so wherever your business is, we have a solar solution for you. Don't hesitate to give us a call during regular business hours for more information.